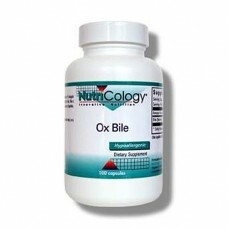 Bile is produced by the liver and stored in the gallbladder. When we eat fat, the gallbladder releases bile to help in its digestion. 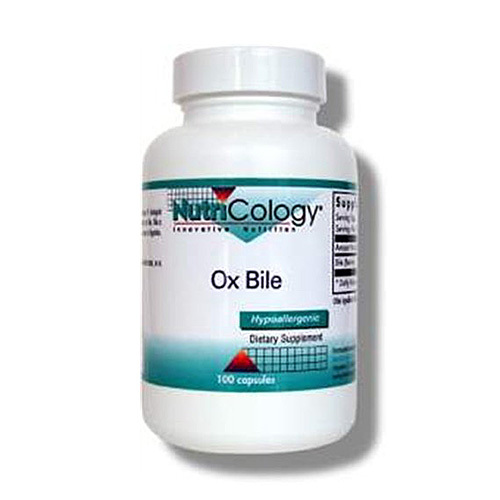 If you don’t have a gallbladder, or don’t digest fat well, supplementing with bile may be beneficial. This brand is derived from a bovine source and freeze-dried (lyophilized) to maintain its biological activity, providing the highest quality and purity obtainable, and it does not contain preservatives, diluents, or artificial additives. 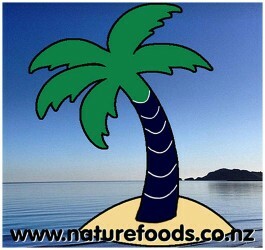 Natural source, beet-derived betaine hydrochloric acid, also known as hydrochloric acid (HCL) o..